A token is an intangible asset stored on a blockchain which entitles a token holder to a bundle of rights set out in smart contracts and other relevant documentation such as an offering document or a whitepaper. Tokens can be issued to fund projects and not necessarily issued by a company. In earlier days, ICOs were called crowd sales. Like raising money for a product through crowd funding, ICOs investors may buy rights in connection with a project or venture that is in beta or under construction. There is no such restriction on who can use this method of raising capital. Anybody be it a company, partnership, individual or even a Decentralized Autonomous Organization that has the technological capability to create tokens could seek to offer them on a blockchain to raise money to fund a new venture. 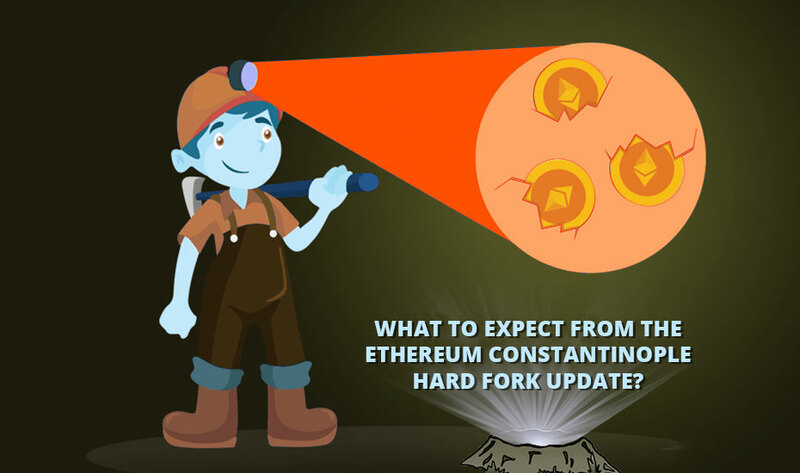 Many use the Ethereum platform but not everyone. Since, the function of tokens issued under an Initial Coin Offering is limited only by the imagination of their creator so not all token holders receive the same token as a result of their participation in the ICO. 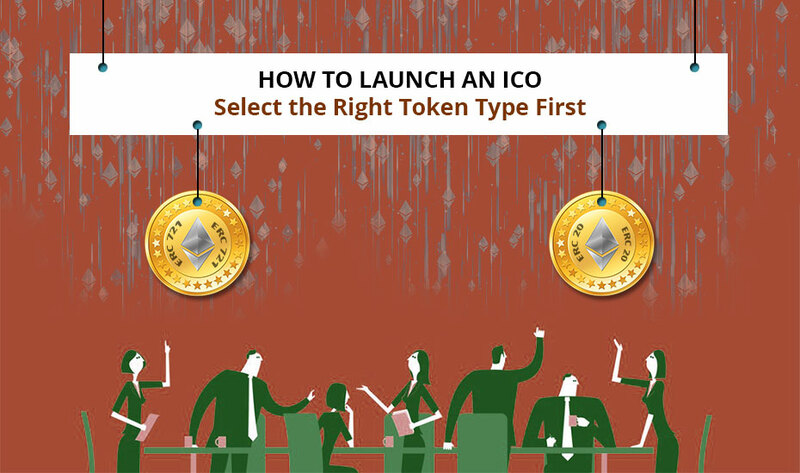 What legal requirements ICO may require to comply with will highly depend on the functionality and features of the token it issues, to whom tokens are issued and the manner in which ICO is conducted. 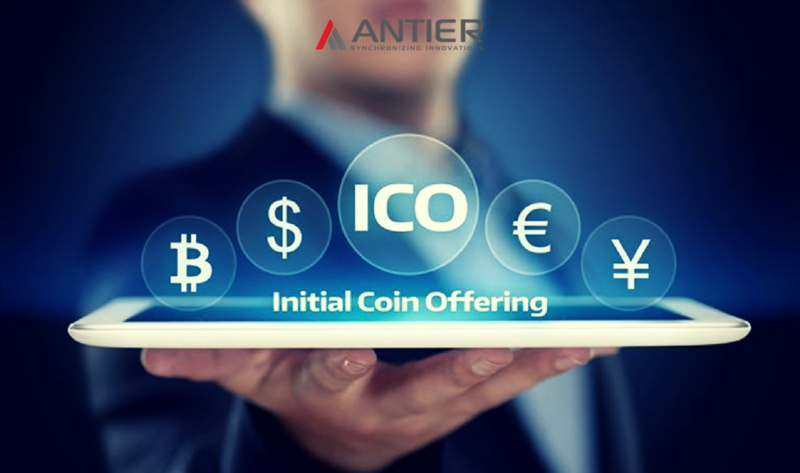 In certain circumstances, if an investor has the right to benefit from the profits of the venture or if a token provide some kind of beneficial interest in the token issuer, the ICO could be an assurance of securities. If yes, the relevant laws relating to securities and their offerings are likely to be applied. 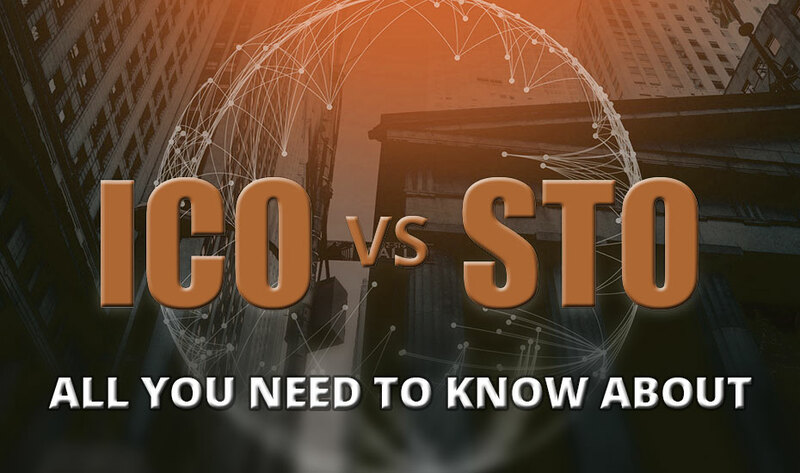 It is essential to remember that while the classification and regulation of Initial Coin Offerings and their tokens has not been fully clarified or tested in various jurisdictions, generally tokens can be evaluated under existing regulation as per their legal structure and the facts. Furthermore, even if a token issuer’s operations are physically located in one jurisdiction, the laws of other jurisdiction can still apply to the ICO, the tokens, token holders, token issuer, the token wallet or a token exchange in some circumstances. All this depend on the facts and as with other products and jurisdictional limits. As token sales have gained a lot of momentum and have some more globally spread apps, a number of regulators have issued clarifications and some have issued new restrictions. We expect the laws and regulations to continue to develop in sync with the evolution of digital currency regulation. Staying updated of all the changes happening in the digital world is of utmost importance. The bottom line is ICO will become more and more mainstream as it is considered as the best method of raising funds. Thus, in order to proceed further, you should have an outstanding product idea so that people can trust your project in order for your start-up to be successful. Get the best quote from a reputed ICO development company for your token launch to be successful.